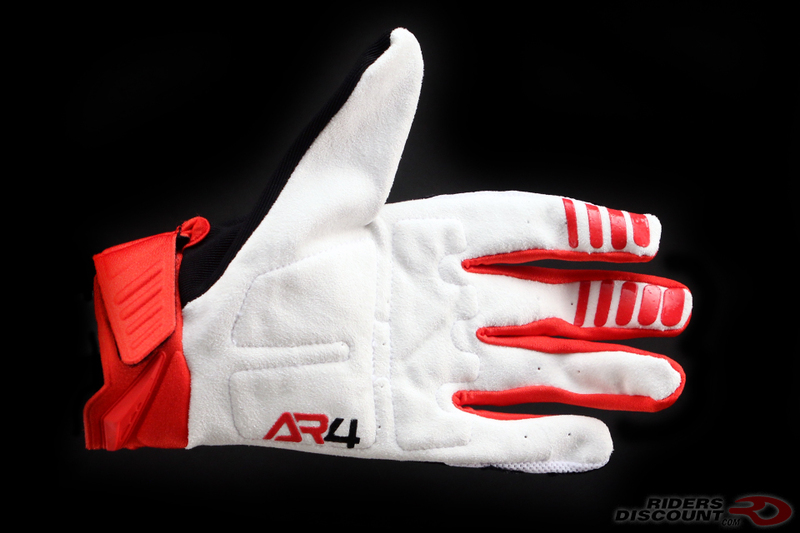 The Answer Racing AR1 Gloves are constructed from multiple stretch fabrics with synthetic leather palm support. 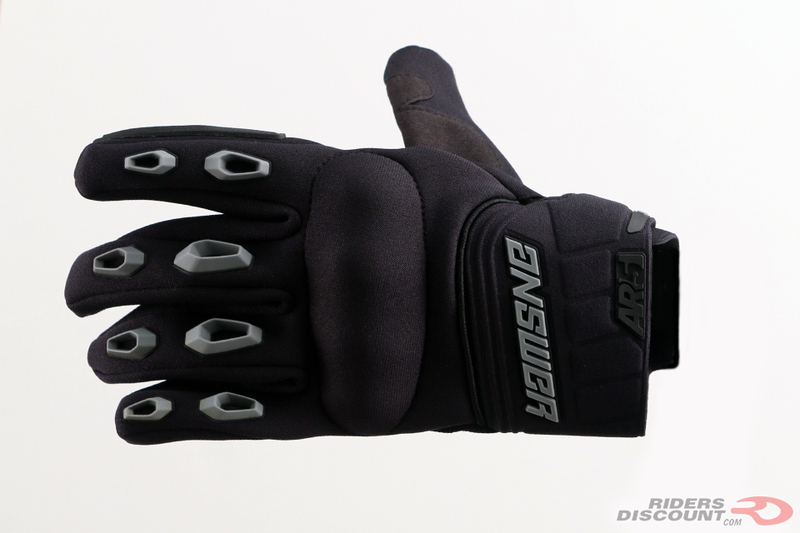 These gloves have silicon “grippers” on the index and middle fingers. An ultra-soft rubber closure strap provides comfort and wrist mobility. 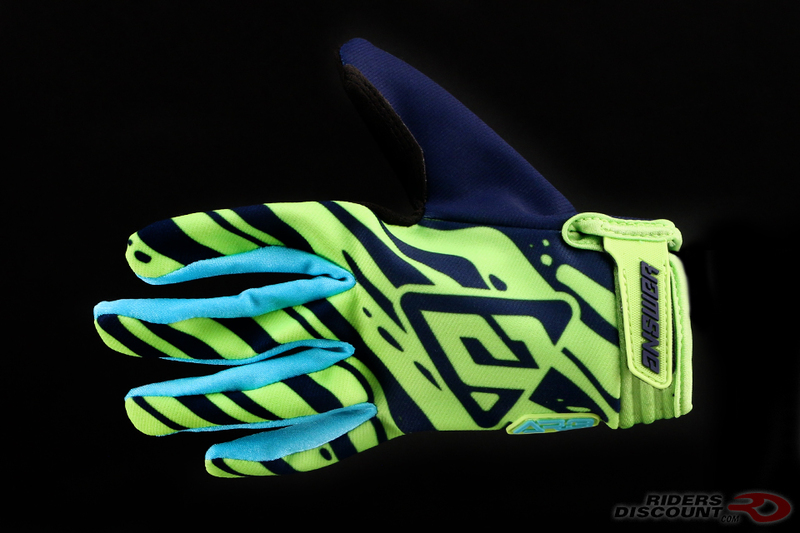 The Answer Racing AR3 Gloves are constructed from lightweight materials for extra comfort. 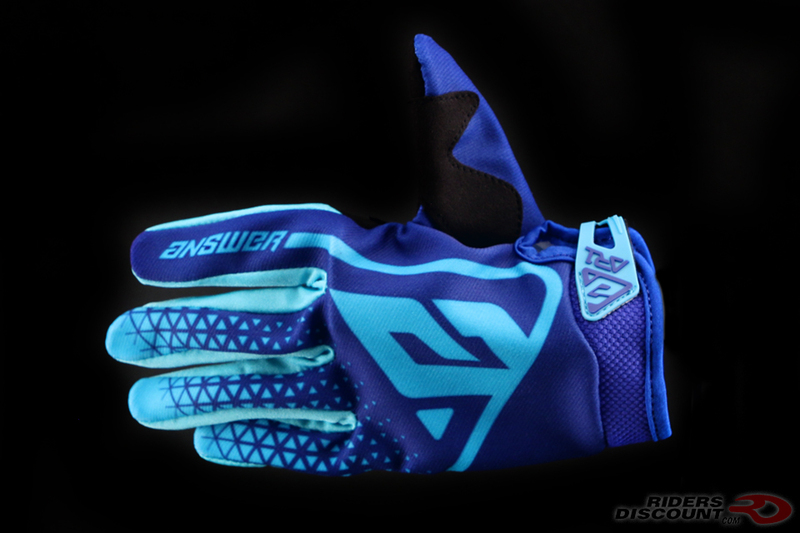 The thumbs are ergonomically shaped to help improve grip and mobility. An adjustable wrist closure helps to reduce bunching. 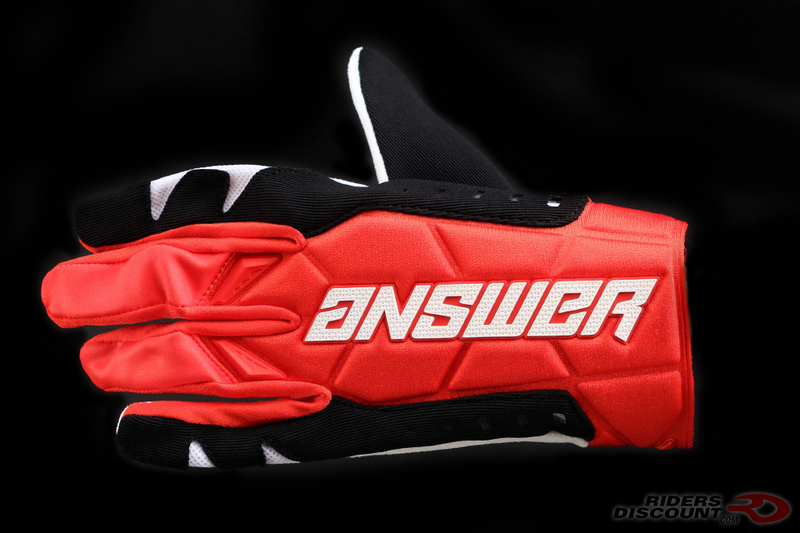 The Answer Racing AR4 Gloves are low profile gloves featuring a debossed neoprene top-hand construction. 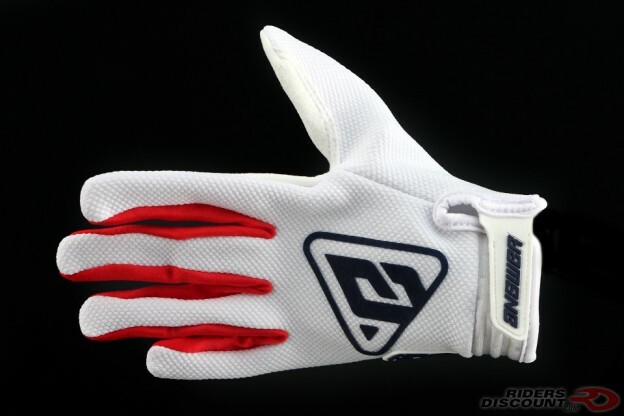 These gloves have silicon printed fingertip graphics to help improve grip and lever traction. 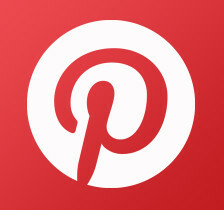 Perforated palm holes promote airflow. 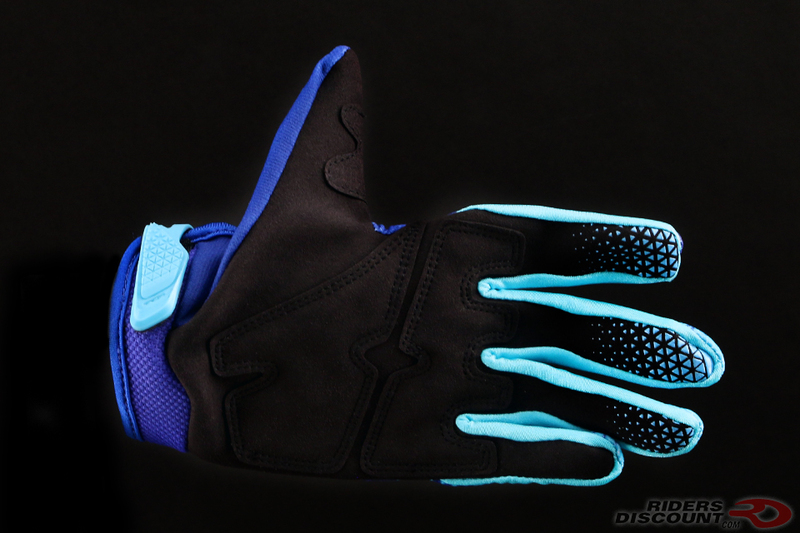 The Answer Racing AR5 Mud Pro Gloves feature “Grip Lock” rubber knobs to allow traction when covered in mud. The index fingers incorporate “wiper blades” for easy goggle lens cleaning. Mesh panels on the palms allow water to drain from the inside of the gloves. 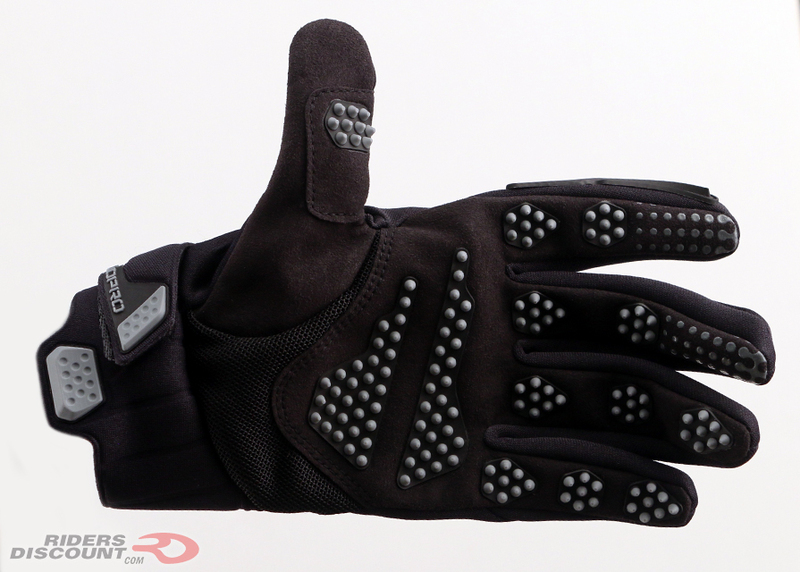 Knuckle armor and impact resistant TPR finger pads provide protection. The cuffs and back of the hands are made from neoprene for extra comfort.